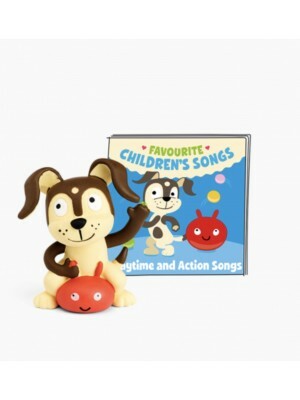 A selected compilation of the most popular traditional children’s songs. The wheels on the bus, Old Macdonald, to name a few! 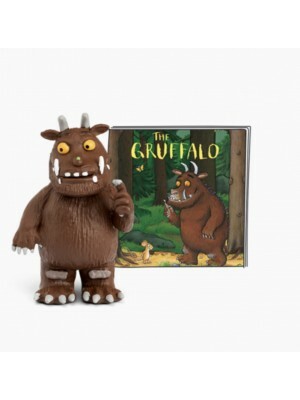 ..
Pre-programmed Tonie that will whisk you away to the magical world of The Gruffalo. “A mouse took a stroll through the deep dark wood. 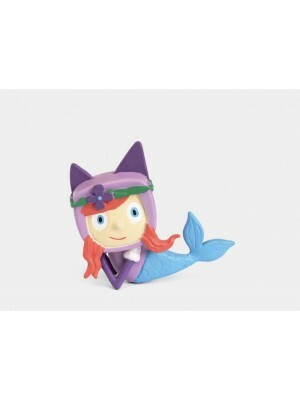 A fox saw the mouse and the mouse looked good.” Walk further into the deep dark wood, and discover what ..
Pre programmed Tonie telling the wonderful stories of The Snowman. 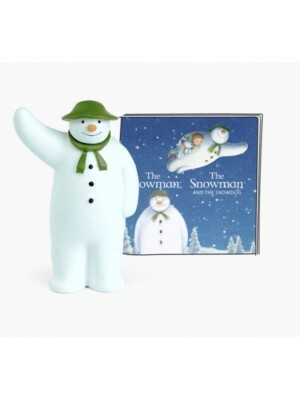 The Snowman.....The book of the classic film. When the snow falls , magic fills the air. One snowy day a boy builds a Snowman and in the middle of the night the Snowman comes to li..
Pre programmed with the enchanting story The Stickman. 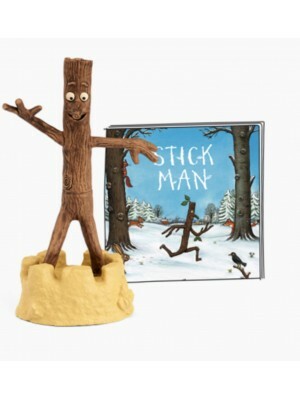 Stick Man lives in the family tree with his Stick Lady Love and their stick children three ... But the world is a dangerous place for a Stick Man. A dog wants to play with him. A swan build.. The new audio system for children. Turn it on, pop a Tonie on and simply let the audio adventure begin. 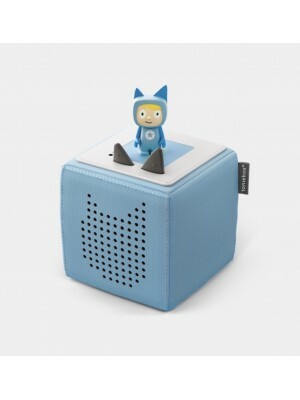 It's all in one box: a Toniebox in blue, a Creative-Tonie in blue with room for 90 minutes, so you can upload your MP3s, audiobooks or rea.. The new audio system for children. Turn it on, pop a Tonie on and simply let the audio adventure begin. It's all in one box: a Toniebox in grey, a Creative-Tonie in grey with room for 90 minutes, so you can upload your MP3s, audiobooks or rea.. The new audio system for children. Turn it on, pop a Tonie on and simply let the audio adventure begin. It's all in one box: a Toniebox in pink, a Creative-Tonie in pink with room for 90 minutes, so you can upload your MP3s, audiobooks or rea..